The Australian Nurse-Family Partnership Program (ANFPP) is based in Dubbo and services the Wellington, Dubbo, Narromine and Gilgandra areas. The program is an evidence-based community health program that helps transform the lives of vulnerable mothers pregnant with their first child. The ANFPP is an important early investment in the future of Aboriginal and Torres Strait Islander children in our local communities, and is part of the Australian Government’s commitment to improve the health and wellbeing of Aboriginal and Torres Strait Islander people. The program is based on the Nurse-Family Partnership model first developed in 1977 by Professor David Olds with ongoing research and refinement in conjunction with Colorado University (USA). ANFPP provides valuable support and advice to mothers to aid with the baby’s development in their early years and become the best parents they can be. The program requires voluntary participation and is delivered using the five client centred principles; Follow your heart’s desire; You are the expert in your own life; Focus on solutions; Focus on strengths; Only a small change is necessary. 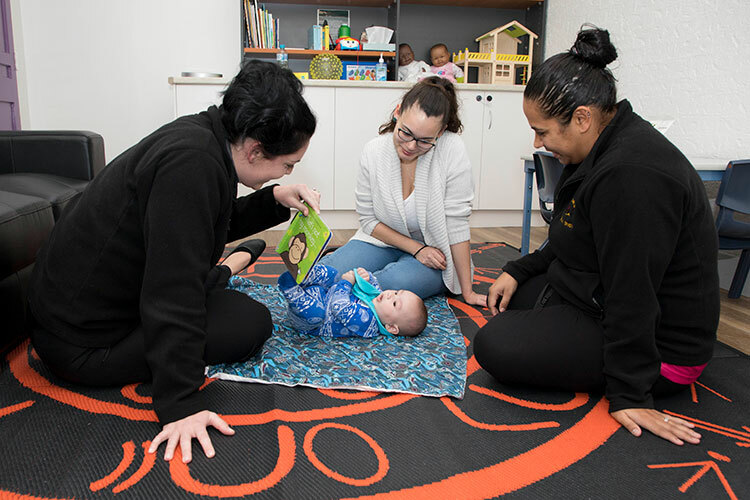 Any first time mum who is carrying an Aboriginal or Torres Strait Islander baby living in our catchment area can self-refer or be referred to ANFPP prior to 26 weeks of pregnancy. 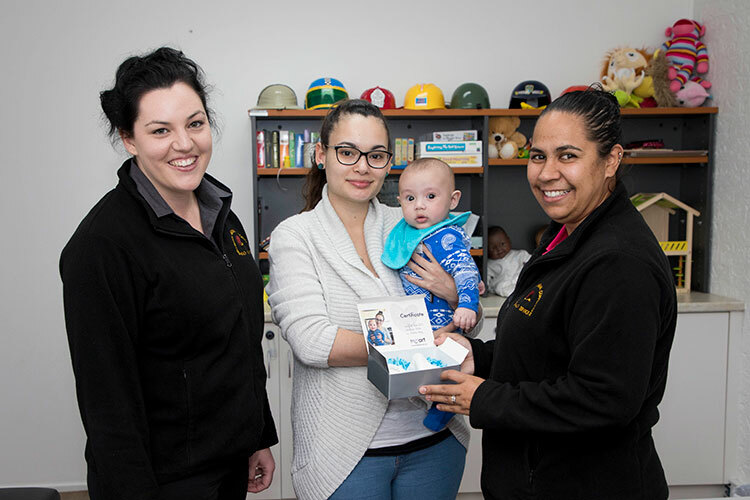 Once accepted into the program each mum is allocated a Nurse Home Visitor and an Aboriginal Family Partnership Worker who will conduct scheduled visits. These visits will occur in the home or our Centre depending on mum’s preference, commencing from pregnancy and continue until the child reaches two years of age. Are you working with a first time Mum having an Aboriginal and/or Torres Strait Islander baby? Are they less than 26 weeks of pregnancy? Do they live in Dubbo, Wellington, Narromine, or Gilgandra?